Eilidh, Marie and mum Helen have been overwhelmed and thrilled by the wonderful donations of baby clothes knitted by members and friends of the congregation of Cumbernauld Old Parish Church. They want to pass on their heartfelt thanks for all the time and effort that was put into knitting these beautiful clothes. The girls can’t wait to deliver the outfits and see babies wearing them when they go over in June. The knitting from all the pupils going on the trip is being gathered together and divided among all the extra suitcases, so to allow time for that, could we ask that anyone still with knitting, to hand it in by 15th May. We plan to hold an evening later in the year when the girls – and hopefully a member of the medical team – will come along and tell us about their experiences. Everyone will be most welcome. Thank you all so much once again. Please note that if you cannot complete your knitting by 15th May, don’t worry. 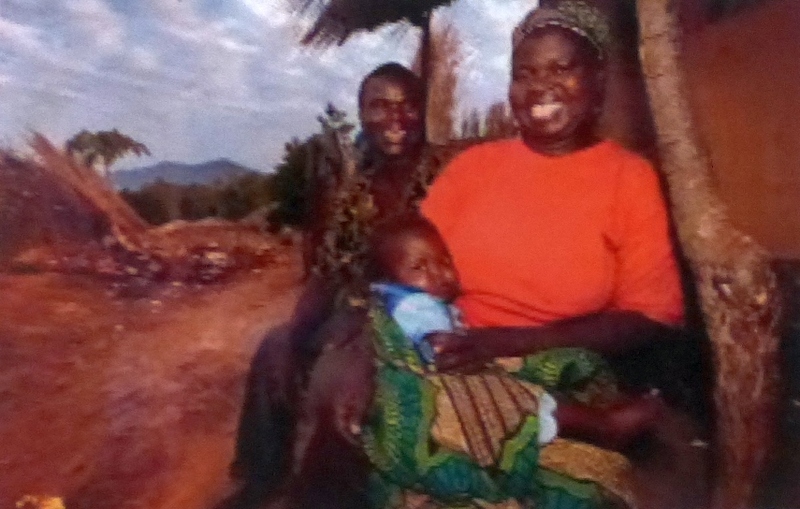 We are still in contact with the Life for African Mothers project and we will pass any extra clothing on to them. Calling all knitters again! You all did such a great job in producing beautiful garments for our “Life for African Mothers Project” that we want you to get those needles busy again. 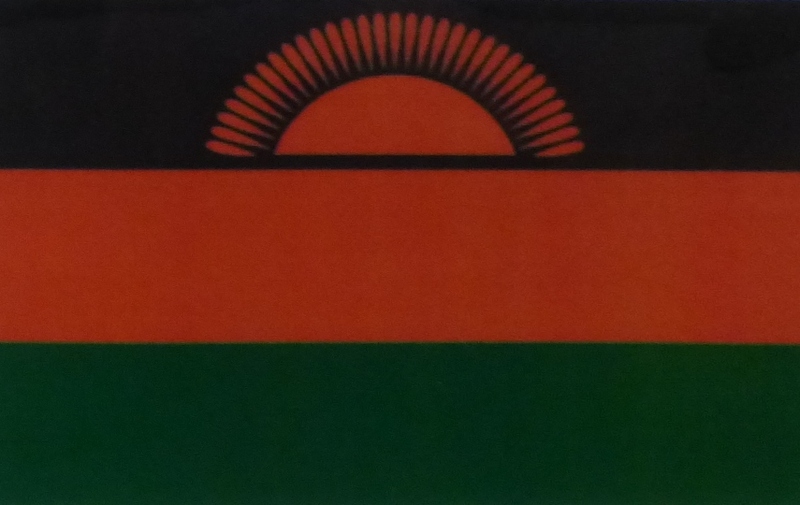 The daughters of one of our members are going to Malawi next year as part of their school programme. They have been allocated an extra suitcase allowance and tasked with filling it with baby clothes to take out with them. When Helen Urquhart heard about the tremendous success of our previous project, she asked if we would be willing to help the girls fill that suitcase. Baby jackets, cardigans, hats and bootees of any pattern or colour would be much appreciated. Wool will be available shortly – keep an eye on the vestibule (or at the back of the Hall at Balloch). In the meantime, if you have any questions, just speak to Elizabeth (726451) or Ivy (728063).